1. Waterproof and long-lasting. Lines up in a rich array of colors and finishes. 2. Effortlessly creating a dazzling big eyes. 3. The PSK Long-wear Gel Eyeliner of ultra-smooth and fine texture, rich in colors, accompanied with the professional PSK eyeliner brush, gives you perfect lash lines with ease. 4. It provides the most versatility, easily mastering the inner, outer, upper and lower rim of your eyes. Make your eyes look more awake and gorgeous. 5. The intensified water-resistant formula has the outstanding water-proof and smudge-proof function, preserving clean and dazzling eyes all day. 6. Alcohol and fragrance free, gentle care to your eye skin. 1. Dip tip of the professional PSK eyeliner brush in the Long-wear Gel Eyeliner. 2 .Draw a line across the upper lid on the lash line. 3. Decide the length and thickness according to your own preference and needs. 4. The black eyeliner gives you even more deep-set eyes; the brown eyeliner is suitable for natural makeup; the white eyeliner is used to brighten and highlight the inside corner of your eyes or the lower eye lash. 1. Use with other products in the Make Up Series for perfect look. 2. Keep the container closed when not in use. 3. Stop using the product if there is any allergic reaction. 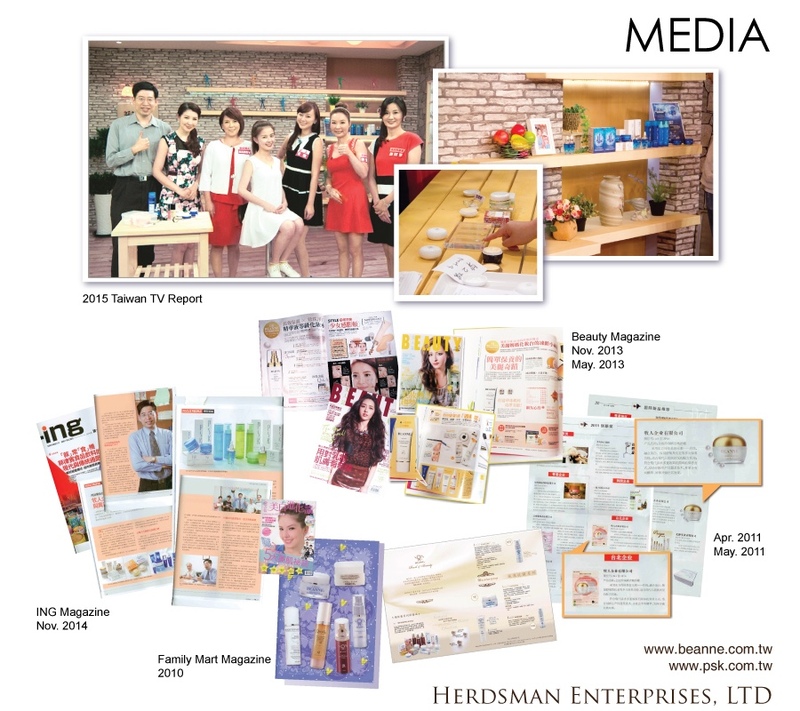 Herdsman Enterprise Co., Ltd. was founded in 1973. 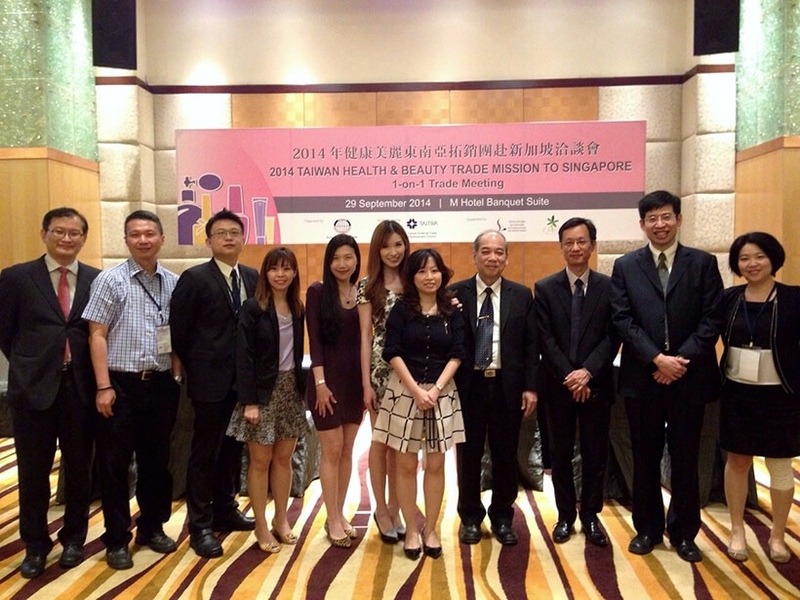 For over 40 years, we have been developing vast kinds of high quality skin care and cosmetic products. 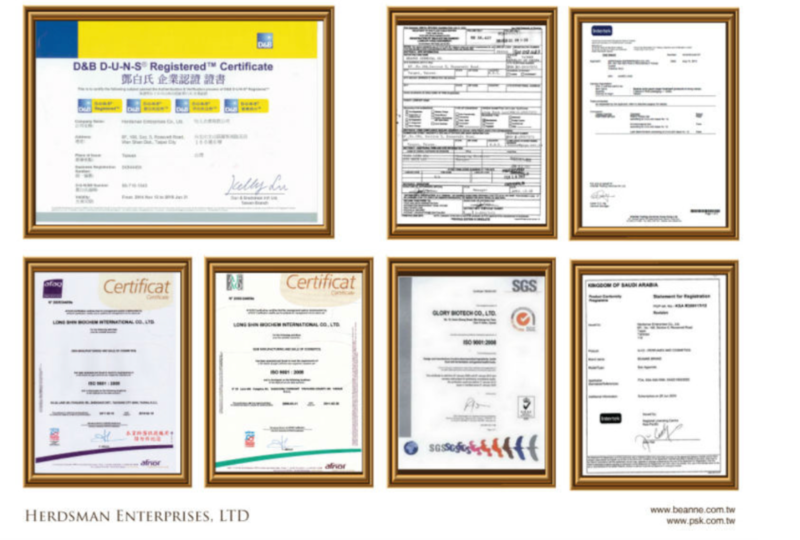 We always strive for high quality products through strict product examination and quality control.Consequently, we gained many worthy certificates such as FDA(USA), EEC(Europe) and SASO(Saudi Arabia) which brought our product to more than 30 countries inevery continental and areas. We are hoping to provide the best products for our customers. 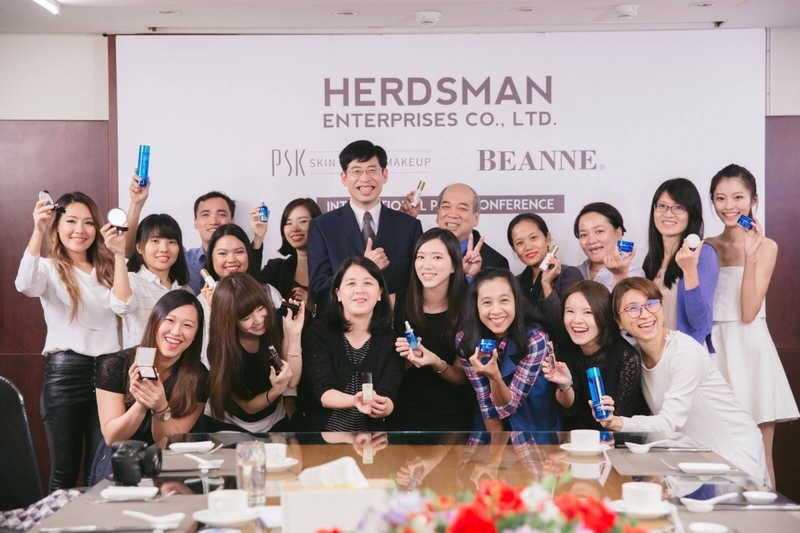 We have the slogan “The right cosmetics for every lady” since our first brand- Beanne was created. 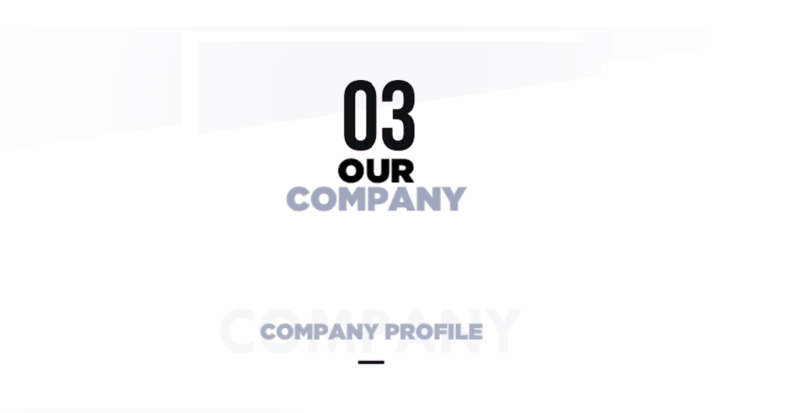 Designed for the younger generation, the PSK product contains ingredients that are comparable to medical cosmetics and provide advanced packaging at an affordable price. 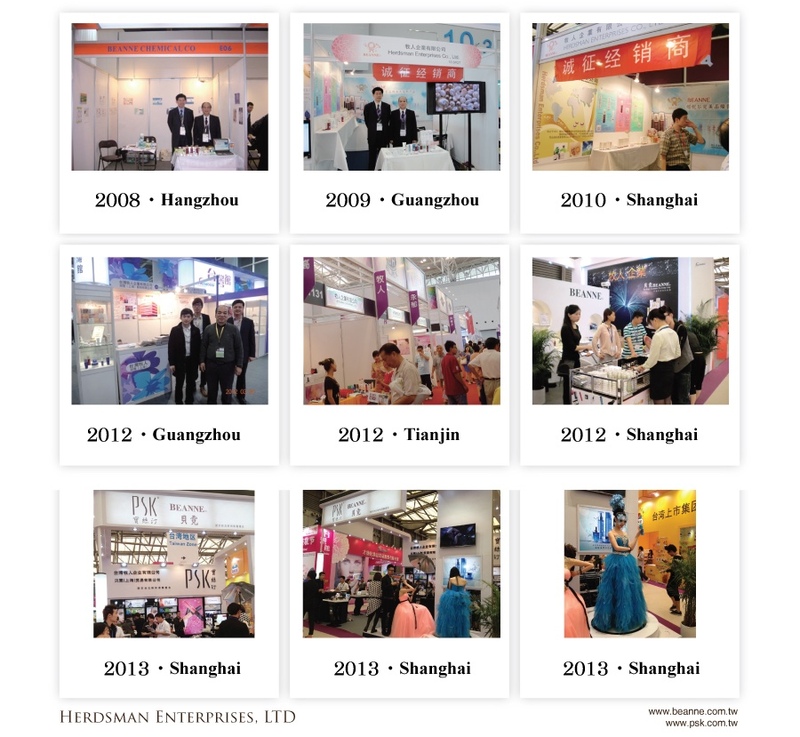 In summer 2016, we finally overcame different barriers encountered in export activities, which results in better export sales performance. 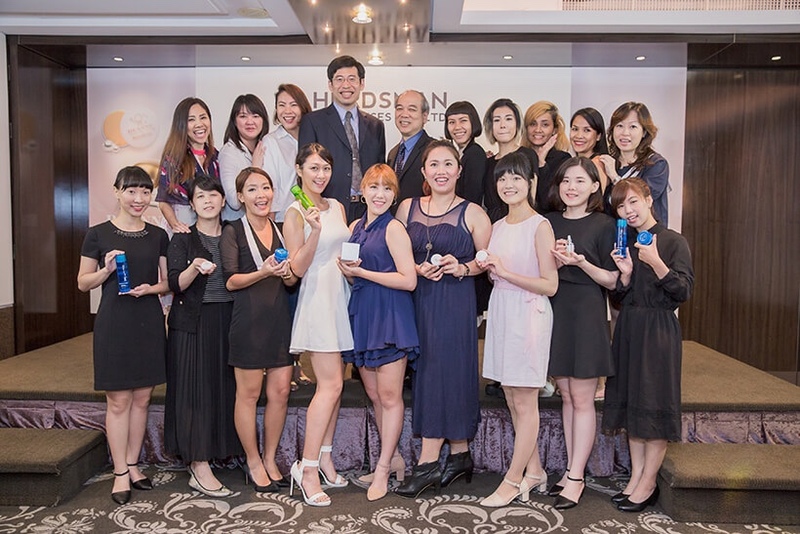 Moreover, we are selected as one of the members in Formosa Beauty Alliance! Nowadays, there are more than 30 countries are selling our products, e.g. USA, Europe, South East Asia, Australia, and even in many countries of Middle East. Our products are certified by FDA, EEC and SASO. 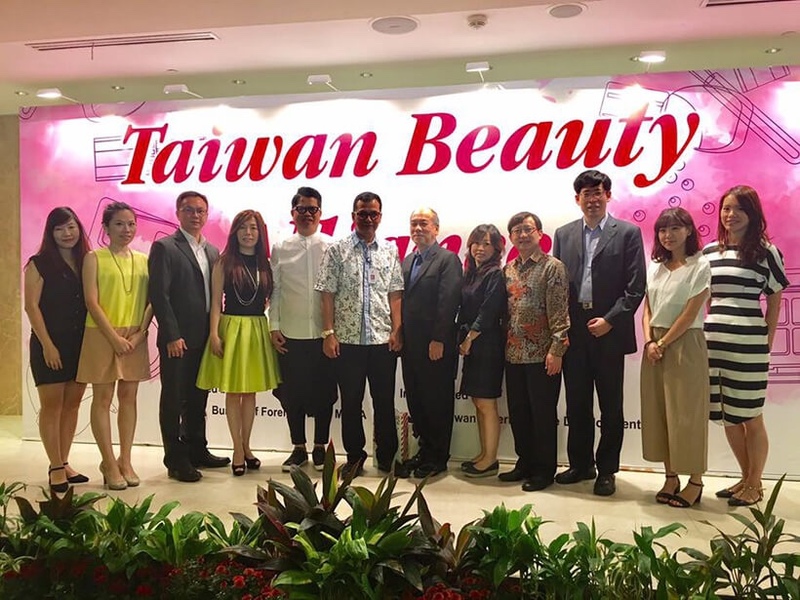 The consumers are now enjoying the beauty of Taiwan products. Yes, we provide sample orderingservice. Please mail us for more details.We provide FREE sample bags but if you want a completely fine product (as sold to customer), a small deposit is required, this deposit will be refunded to you after placing order. Sample shipping fee is paid by buyer. 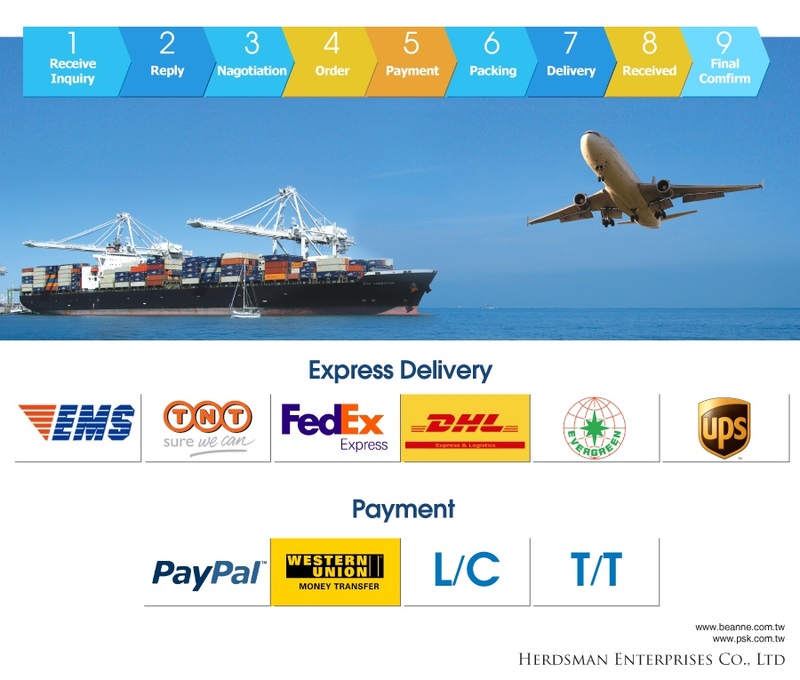 2.Time of Delivery: Estimated to be within 30 to 60 days, depends on country and area, from receipt of the relevant L/C or T/T. 3.We will keep this offer valid only for 30 days. The price varies with the content of your order. If your higher quantity, the price will be lower.